If you are looking for a protein bar that tastes like real sweets it's still not have to. Scitec Nutrition Choco Pro is the best tasting protein bar on the market, which in a healthy way will fully satisfy the desire for sweets. 10 loyalty points Your cart will total 10 points that can be converted into a voucher of 0,40 PLN. If you are looking for a protein bar that tastes like real sweets it's still not have to. 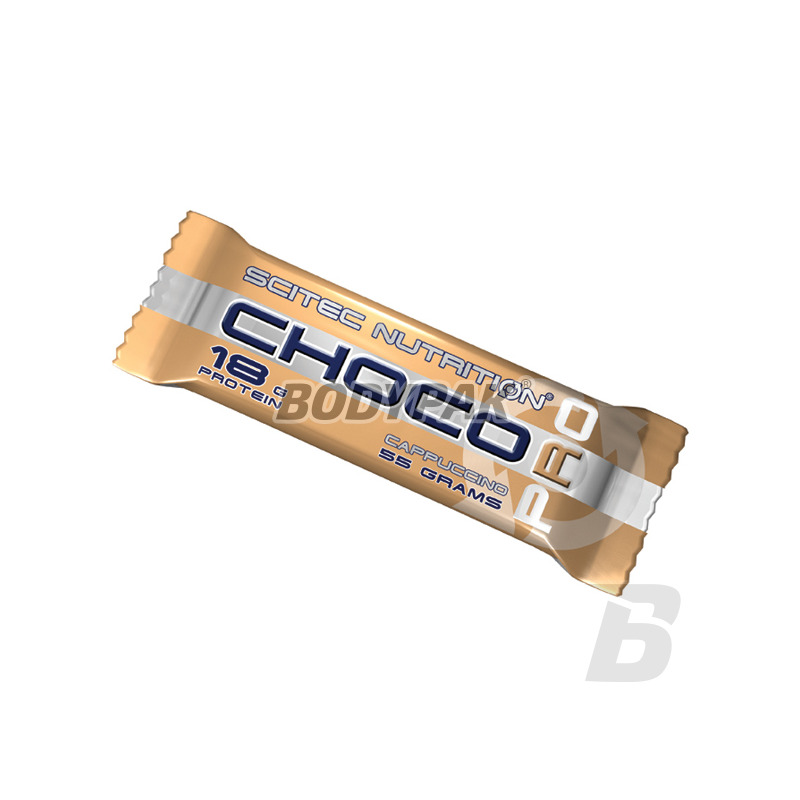 Choco Pro is the best tasting protein bar on the market, which in a healthy way will fully satisfy the desire for sweets. 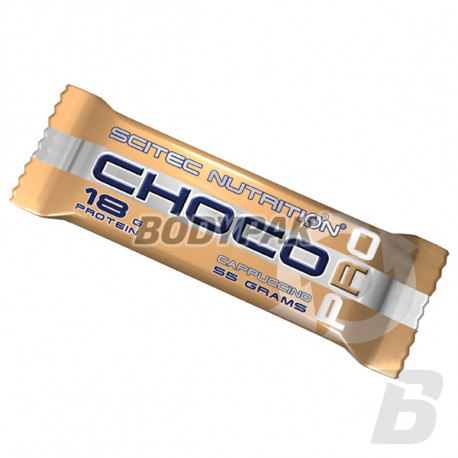 Scitec Nutrition Choco Pro a high-protein bar and at the same time a great snack between meals or very good cheat-meal during a rigorous diet. Delicious taste Choco Pro allows you to enjoy a moment of pleasure without fear of greasiness of the body. Excellent work, school or during trips when they are not able to eat regular meals. Składniki: Wysokofruktozowy syrop kukurydziany, mieszanka białek (kazeinian wapnia, koncentrat białek serwatki, koncentrat białek mleka), tłuszcz warzywny, lecytyna sojowa, maltodekstryna, aromat, sól. Polewa czekoladowa: tłuszcz warzywny, cukier, odtłuszczone kakao, masło kakaowe 10/12%, lecytyna sojowa, aromat. Extremely tasty bar, which was created on the basis of high-quality protein and rapidly absorbable carbohydrates. Additionally it has been enhanced set of essential vitamins and fats, essential fatty acids so important for the proper functioning of the body! Baton oat rich in fiber and pieces of fruit. Great taste and high nutritional value. A good alternative to traditional sweets! Nutrend Low Carb Protein Bar 30 - Delicious high-protein bar Nutrend. Each bar Protein Low Carb Protein Bar 30 contains 24 grams of protein and only 4g of sugar.